A native of England, I relocated to the US to be with my military husband, Jim, in 1995. I left behind, not only my family but, a 20 year International Banking career. 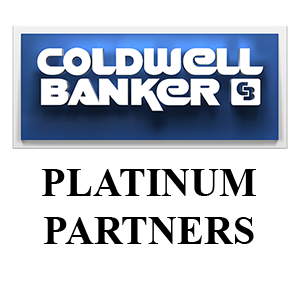 Experiencing growth in my Real Estate career, I have become one of Coldwell Banker Platinum Partner's top Sales Associates, winning many company awards for Sales excellence. I have also been honored to win the much coveted "Golden Rule Award", voted on by my company peers, which demonstrates a highly respected level of courtesy and professionalism. Whatever your real estate needs might be I offer my honesty, integrity and caring nature to go to work for you. Call or email me today.